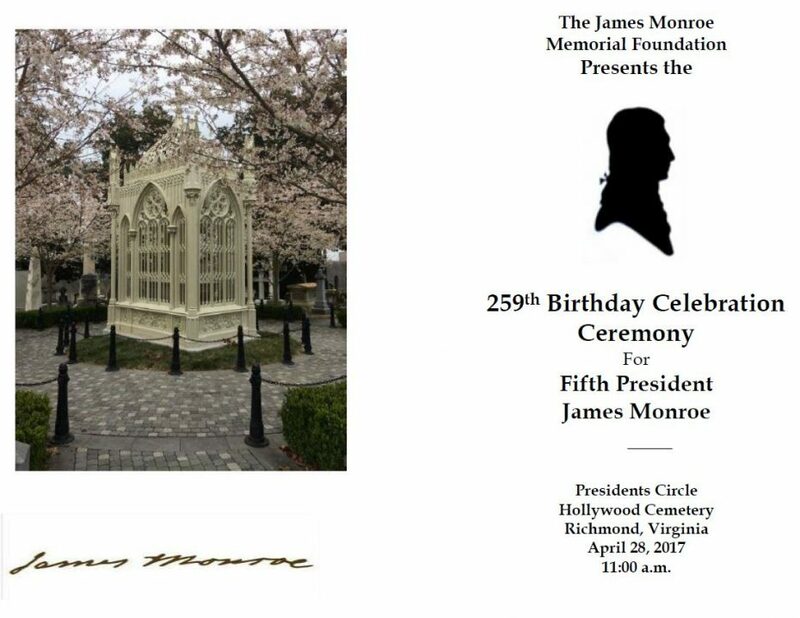 Click on the program for pictures. 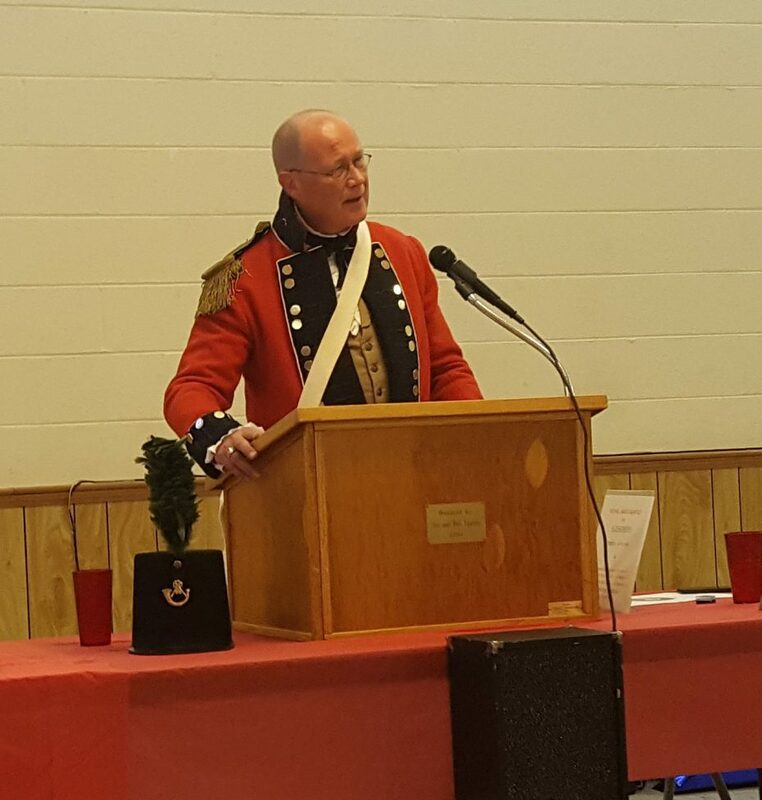 Mark Walsh, Board Member of the James Monroe Memorial Foundation, gave a presentation to the Ladies of District 21, Royal Arch Masons on May 19, 2017. 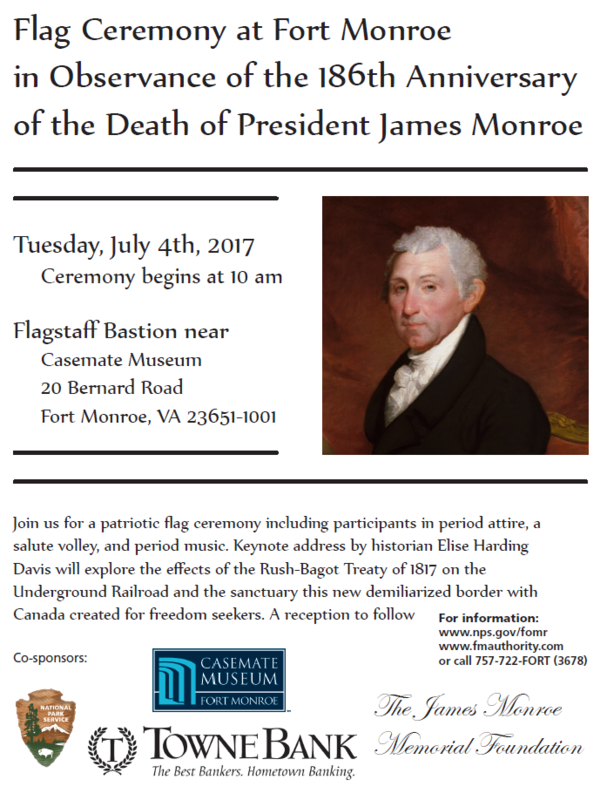 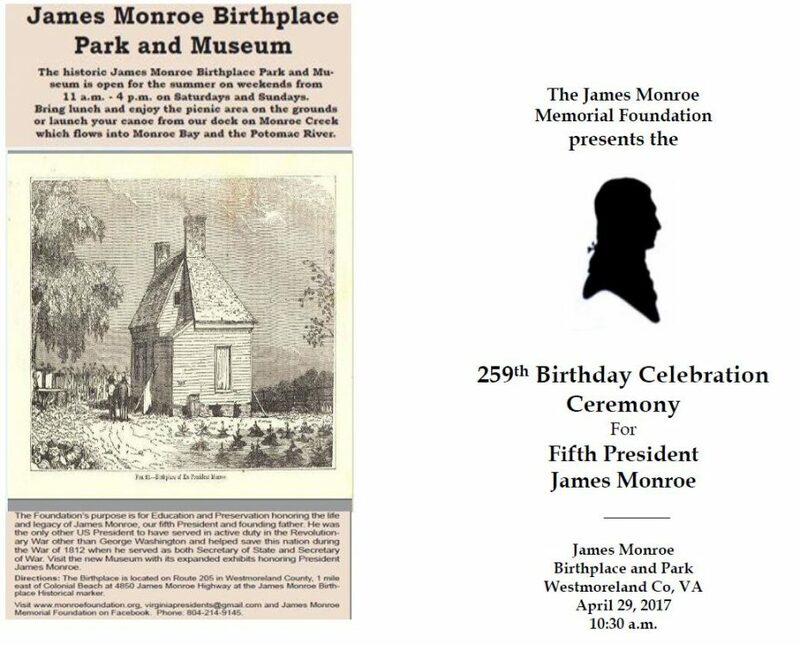 The presentation centered on the bicentennial of the Rush-Bagot Agreement and ended with a reading of President Monroe’s 1817 inaugural speech.